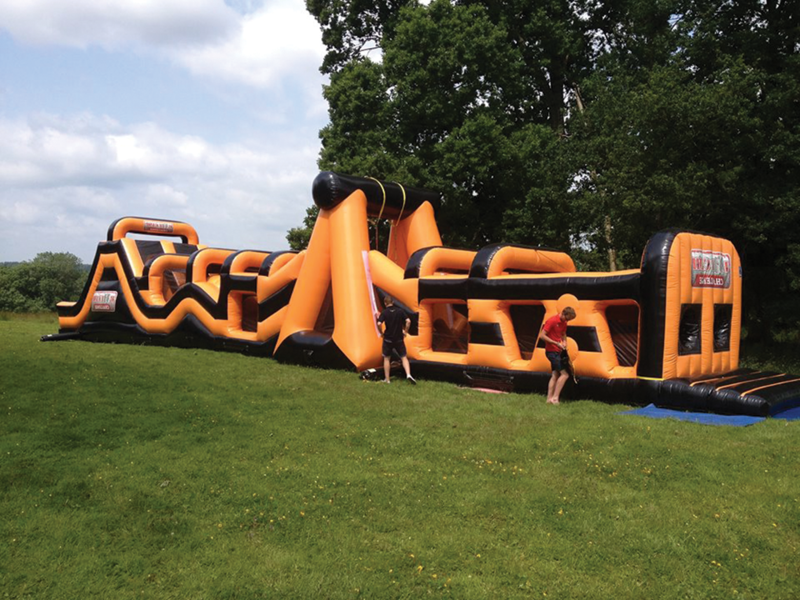 Are you ready to take on OUR BRAND NEW monster inflatable assault course. Teammates must negotiate their way through this 22 metre beast tackling their way through a number of obstacles including the vault, the mangle, the X wall, the wedges until coming face to face with the DROP! This course increases in height as you progress. Your final challenge is to avoid the drop and hit the slide to avoid a team penalty! This is not for the faint hearted as you battle it out in a relay or against the clock! 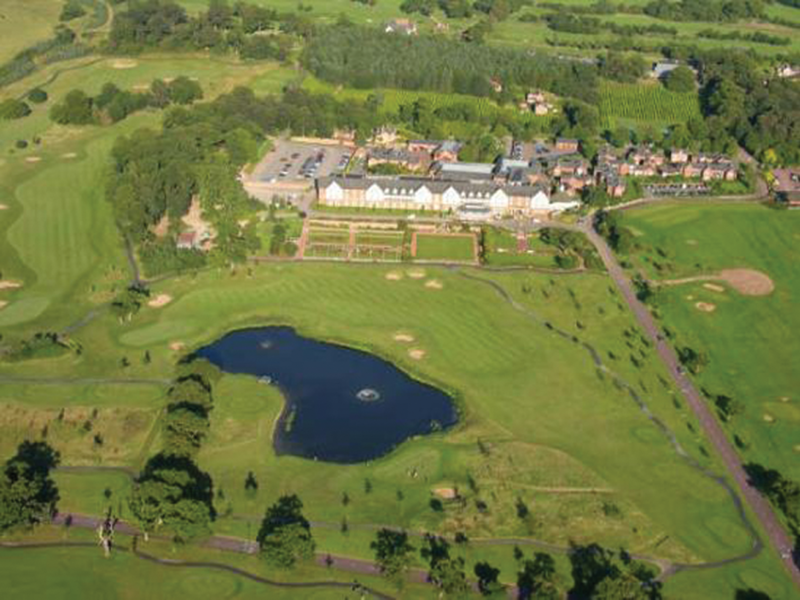 This popular tv classic is now available onsite at Carden Park. A fast paced 8 player action game which challenges stamina, agility and reactions. Not one but two spinning arms to try to knock you off your podium. Who will be the last man or woman standing? This can form part of an event or as a grand finale. Either way it is incredibly entertaining whether you are participating or watching. The new craze for 2017 that has gone viral! Combining two of our favourite national sports, darts and football. 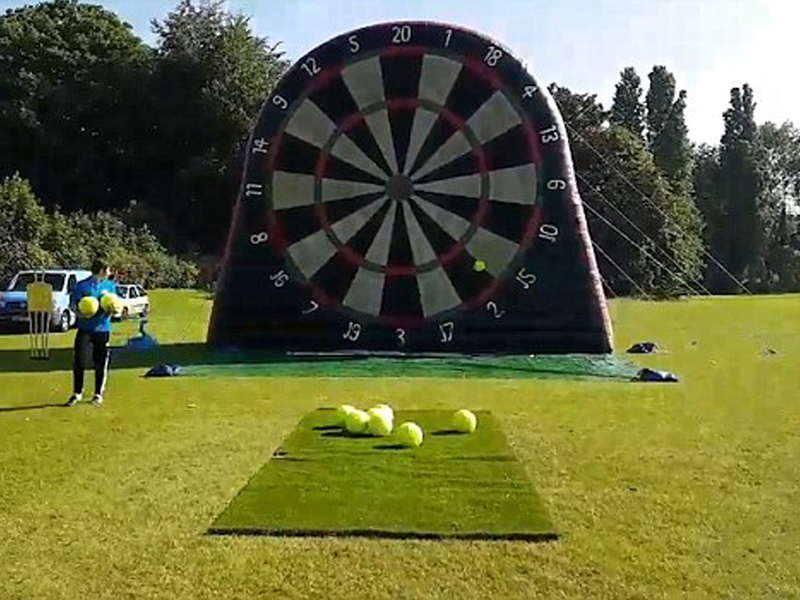 Played in the same way as darts but with a giant inflatable dart board and football darts that stick when you hit it. 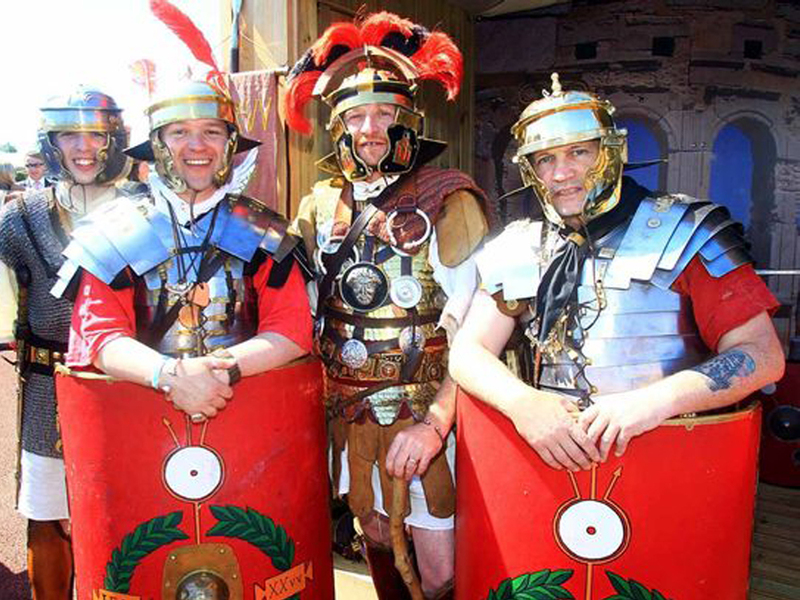 Great fun for adults and children, suitable for event and parties. This can be used as a finale for an event, a family fun day activity or even available on our giant zip lines here at Carden Park. Zip line darts, never thought we would say that! It’s time to reach for the skies. With your helmets and harnesses securely fixed the only way is up! Only when you have reached our start platform do you truly know what you have let yourself in for. Faced with an ensemble of knee shaking obstacles, you and your team must negotiate your way from point A to B. 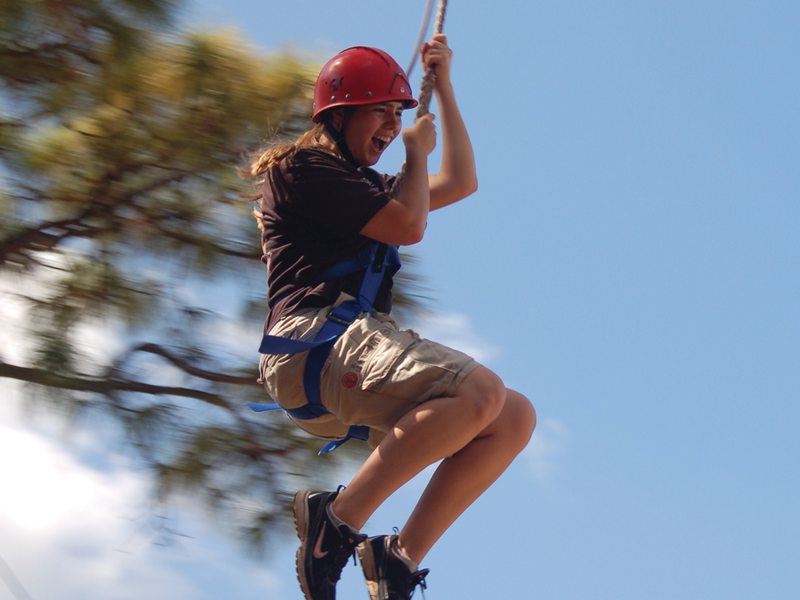 On successful completion you will then be rewarded….with a whopping 250m zip line! 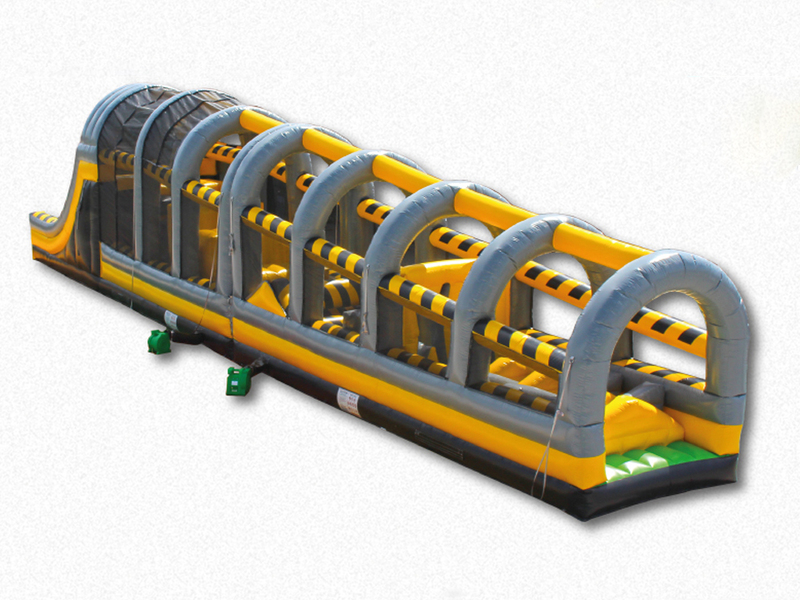 This is the screamer and with two lanes running parallel you and your colleagues can race to the finish line. The louder you shout the faster you go! If you go down to the woods today you’re sure of a big surprise! The perfect way for people to break down barriers, work together and achieve goals. With so many elements to choose from there is something for everyone. 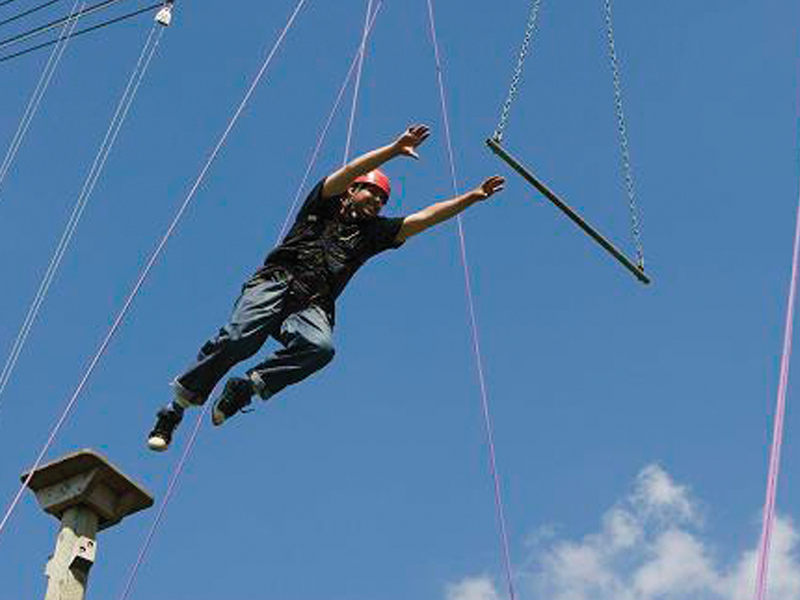 Our high elements consist of Balance Beams, Leap of Faith, Jacobs Ladder, Tree Climb and the Crate Climb. Although physically demanding these elements are designed with teamwork in mind as individual performance will not cut it. Remember, teamwork makes the dream work! 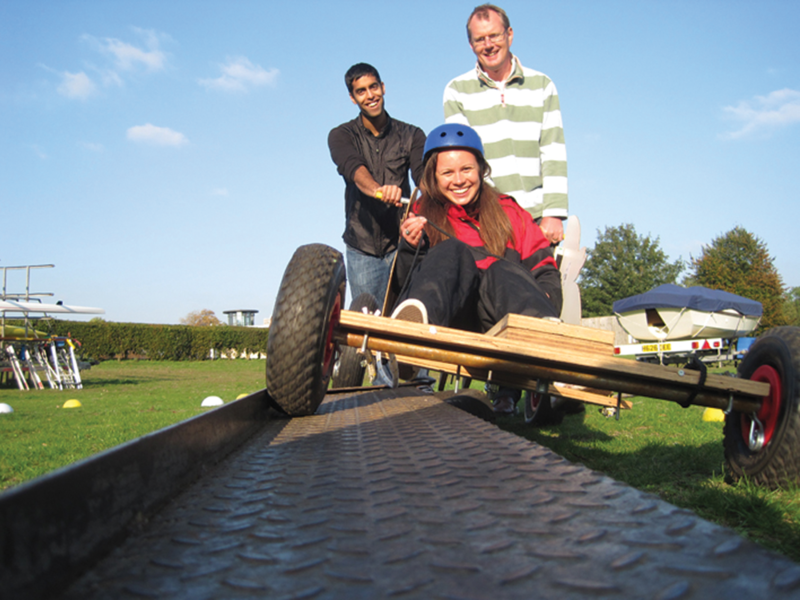 This rubber burning, gear wrenching, teeth gritting activity brings out the competitive element in everyone whilst offering the opportunity to drive some unusual, challenging and fun motorised vehicles. Your event can be purely motorised or you can choose from our extensive list and incorporate them into another programme. Options available include quad bikes, rally karts, Segways, hovercrafts, power turn buggies, argocats and blind Jeep driving. What more could you need! 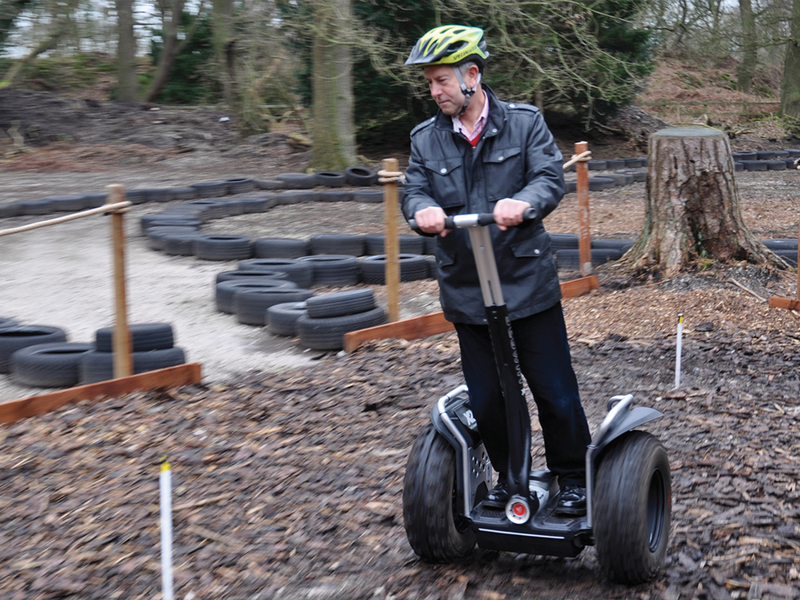 Try your hand at our off road Segway X2’s. These new two wheeled vehicles have become increasingly popular over the last few years and now here is your chance to experience this marvel. You will receive one to one tuition on how to handle your Segway and negotiate your way around a designated track with time penalties for every cone hit. 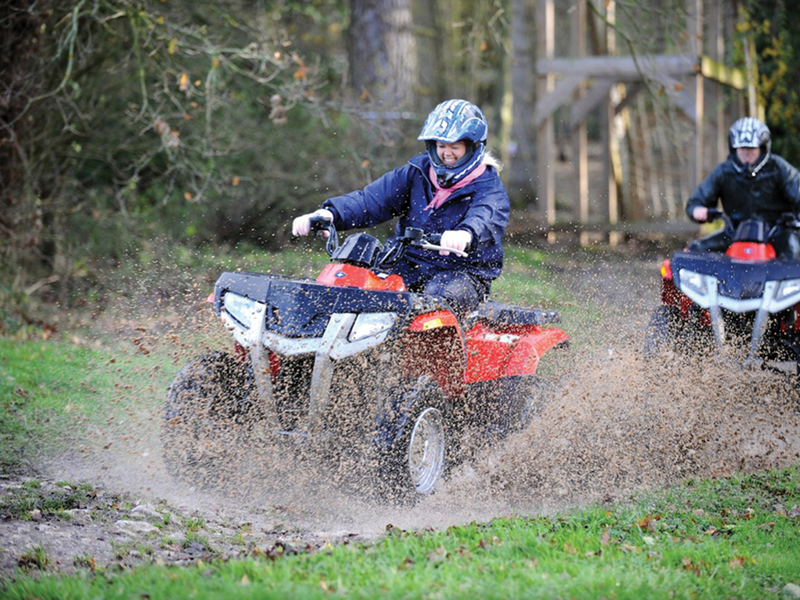 Boasting a fleet of Honda 250cc ATV’s we are able to offer a unique experience exploring all that Carden Park has to offer. After some tuition from our qualified instructors its all aboard for some mud flinging, wheel spinning action winding our way through woodlands on our purpose built quad trek. 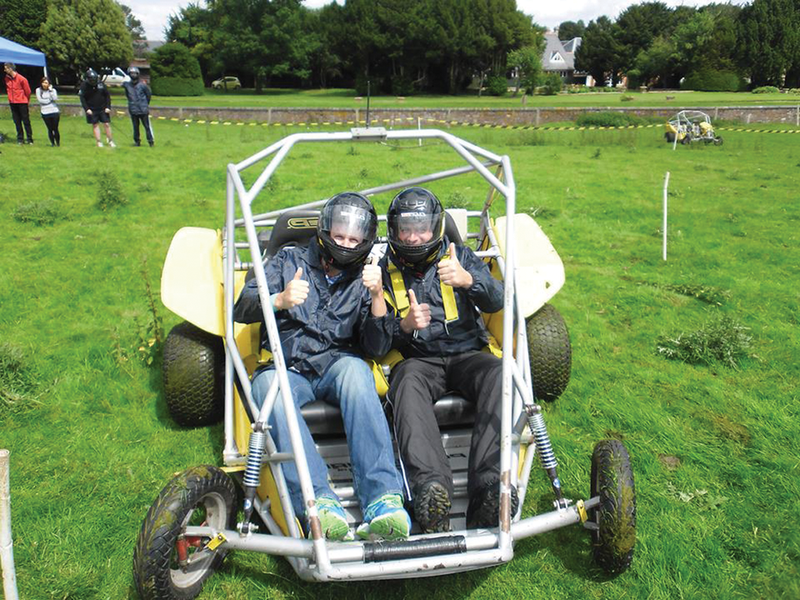 For your corporate event why not try our quad bike gymkhana. Mud, Sweat and Gears! All those times you played table football spinning the bars with your players doing a full 360! Now let’s see how you like it! It’s time to put yourself in their shoes. Participants are strapped onto aluminium poles that restrict players movement to only left and right. Teams must decide who they want in goal and defence to keep a clean sheet, and whose up front to fire them to victory. A great team activity which can be provided as part of a much larger event or on its own for a quick kick about with your mates. You can’t beat a good shootout! You will receive one to one tuition on how to use our traditional longbows and 22 air rifles followed by a head to head competition to see who can score gold. With a large array of metal rifle targets to aim for you will be spoilt for choice. Plenty of fun with a laser gun! No huge kick backs, sore shoulders, or loud noises but just as much fun! 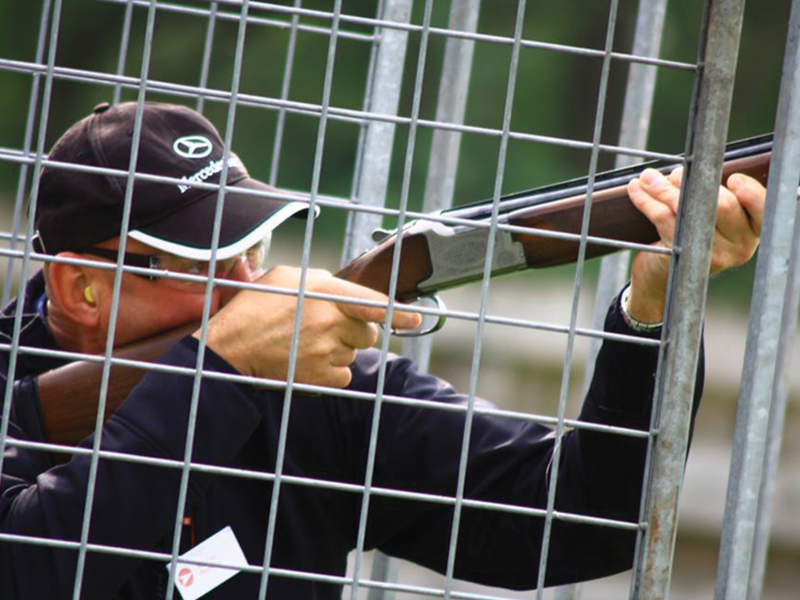 Clays will be fired into the air from a traditional trap with clients aiming to hit them with our converted laser shotguns and a couple of sound effects to match whilst relaying a score back to our electronic scoreboard. Fantastic for large groups, which can be run as a shoot out relay. 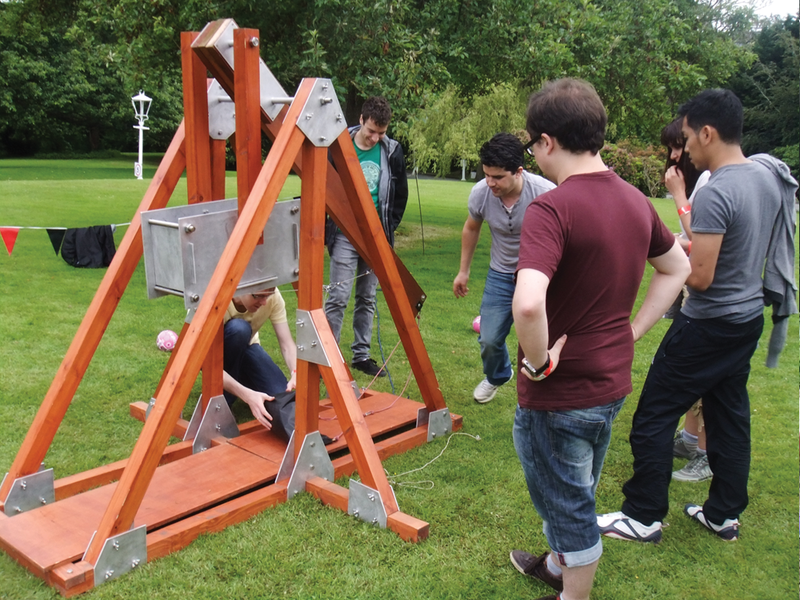 The Trebuchet was the largest and most prolific siege weapons of medieval castle warfare, and now here’s your chance to build one. Battling head to head teams must build a 2 metre high trebuchet using diagrams and pictures provided with a little instructor assistance. After swapping rocks and fireballs for water balloons you will aim for marked targets in order to score valuable points. 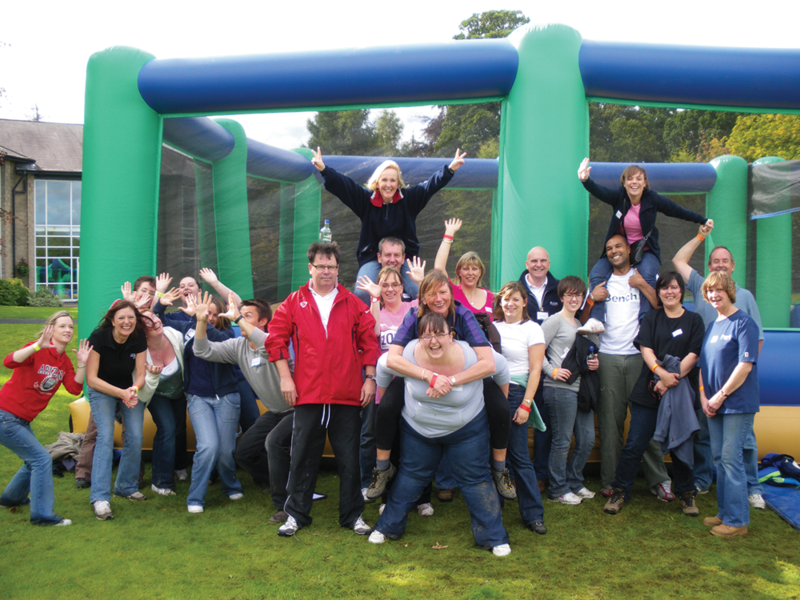 Perfect for a corporate event this programme is an ensemble of outdoor team activities. Teams will compete head to head in a Crystal Maze format tackling unique challenges each lasting between 10-20 minutes whilst incorporating fun, laughter, teamwork and communication throughout. Challenges include a number of mental and physical tasks with an objective to complete as many as possible within the time frame set. It’s a race against the clock! Your VERY OWN World Cup, with a difference! Welcome to the crazy world of Bubble Football where diving and taking out your opponent is not frowned upon! 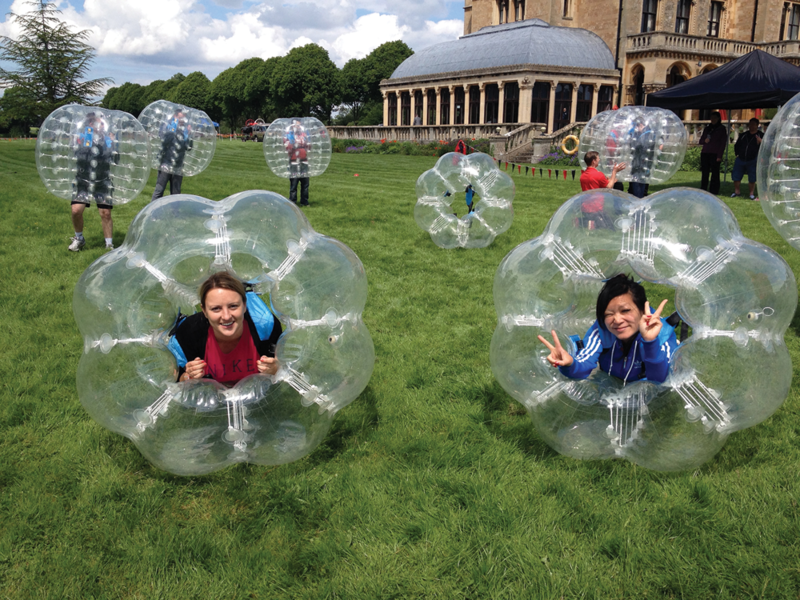 Strapped into your bubble you will battle it out in a 5 a side match, which will have you rolling around in laughter, quite literally! With a marked pitch to play on, goals, and a referee who really has nothing to do, you will have to ditch those silky skills and fight it out amongst each other. May the best bubble win!! Some good old fashioned fun exploring the surrounding area. Teams will be presented with a treasure hunt pack containing puzzles, a map, and task sheet. Their objective is to discover specified locations, plot their route and complete a number of tasks along the way against the clock. Some are mental, some are physical, some are really mental! A taster in the fine art of chocolate making! 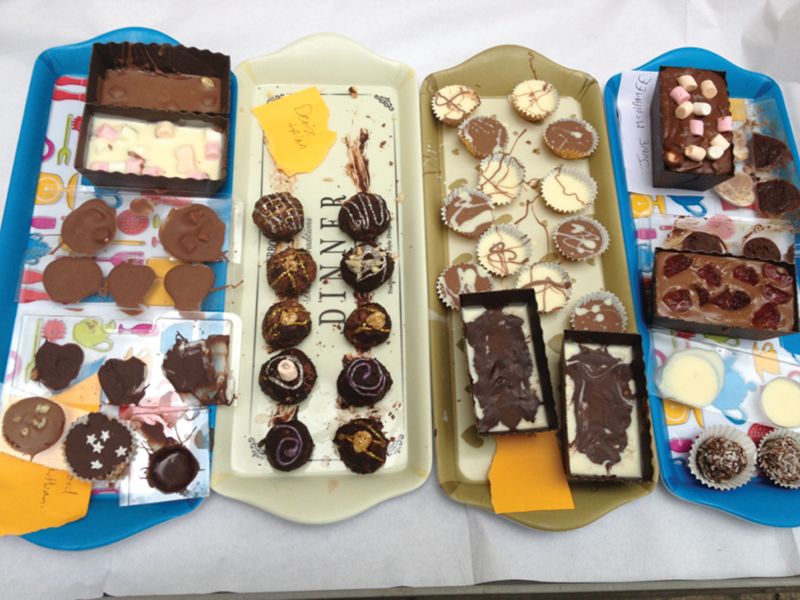 A tasty task that challenges you and your team to make your very own box of chocolates. Provided with a variety of ingredients and materials, your team must design and create your personal chocolate box... and even better still... you get to eat them too! Teams will be allocated an area where they are required to design, create and build a section of bridge connecting with teams either side. 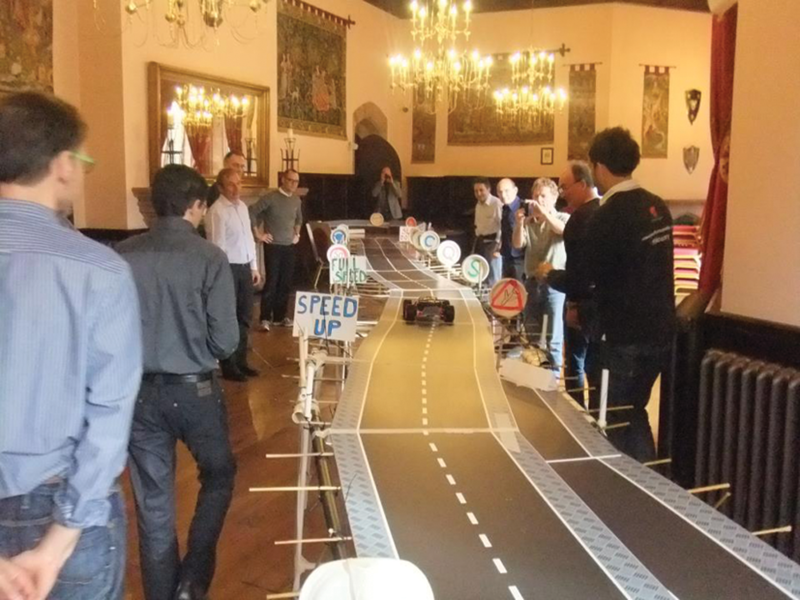 Once completed the group will nominate a “daredevil” driver responsible for negotiating a radio controlled car across the bridge, against the clock. No pressure! A great way to get your corporate message/brand across whilst also bringing teams closer together and breaking down barriers, this event will have you starring in your very own pantomime production, incorporating costumes, role-play, buffoonery, slapstick humour and audience participation. With a wardrobe of dazzling costumes, props, makeup and various comical sound bites your teams will be presented with a Classic Fairytale scene in which they will need to re-create in their own unique way! Could you see your Marketing Manager as the Wicked Witch, who would play Prince Charming, and who could be the back end of a horse? Take a trip down memory lane with our school sports day activity. Split into teams, your guests will compete head to head, in the heats and then the finals. Favourites such as the egg and spoon, sack race and space hopper race feature alongside human table football, sponge and bucket, penalty shootout and ski crazy. 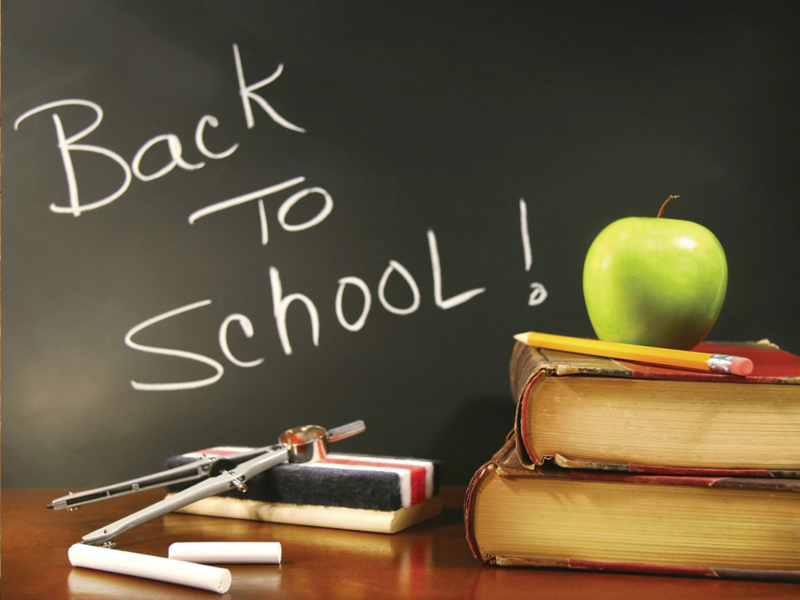 At the end of school why not treat your pupils to a Back 2 Skool themed night with disco and giant games. Duck Herding and Sheep Dog Handling are fun hospitality or team building activities, which depending on the ability of the individuals can be highly amusing. This in turn brings out both rivalry and camaraderie in participants. After tuition you will be equipped with a shepherd’s crook and one of Elaine’s faithful collies that will work to your voice commands. 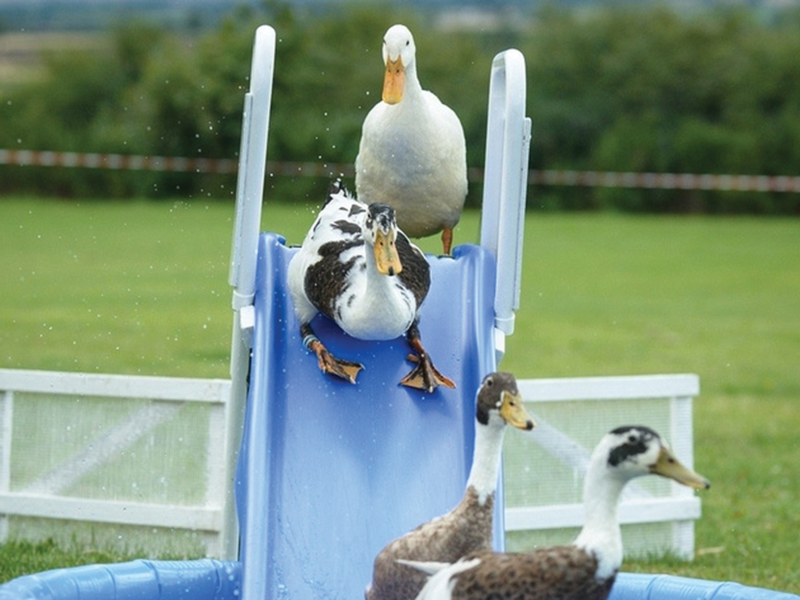 Guests then either in pairs or individually attempt to herd the ducks around a course, through the tunnels and gates, down the slide for a quick dip in the pool and finally back into the pen! Falconry has for many centuries been regarded as the sport of kings. 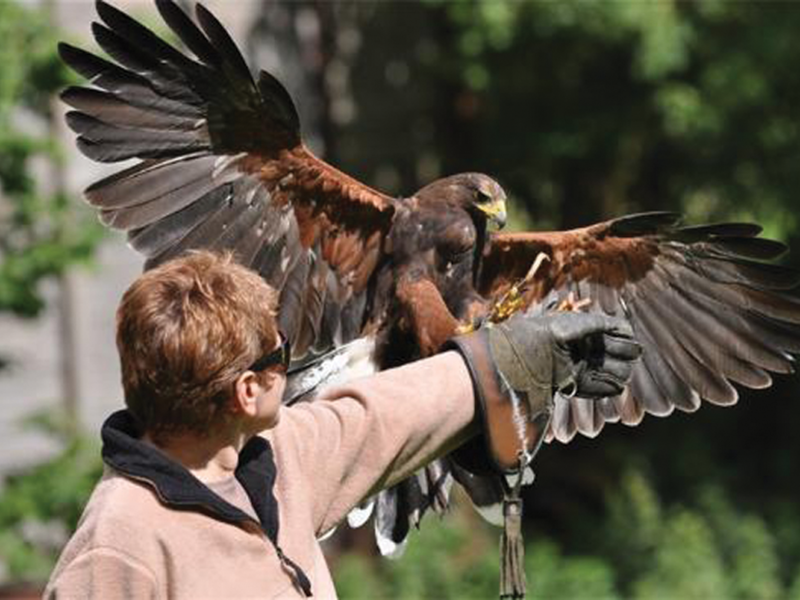 Why not indulge in a chance to don a gauntlet and relish the opportunity to handle and fly some birds of prey for yourself. We house an extensive collection of raptors ranging from hawks and falcons to eagles and owls. Accompanied by a running commentary from our professional falconers, the guests do all the flying for themselves, so be it a long graceful glide of an owl coming in to land on your gloved hand or daring to hold a 5kg Golden Eagle, the clients are always in the thick of the action. Are you ready to take on the boot camp? Teammates must negotiate their way through this 26 metre monster tackling their way through a number of obstacles including the tyre gauntlet challenge and the ravine swing! Run as a relay or against the clock! 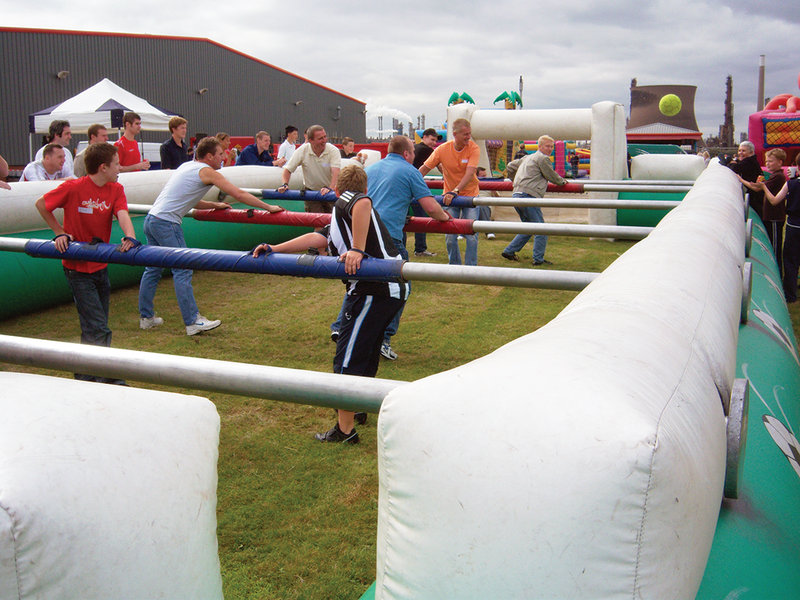 Also available we have Human Table Football, Inflatable Volleyball and The Wrecking Ball! Relive some of the magic of one of the BBC’s most iconic TV shows. Teams will join forces in this laugh out loud, adrenaline filled activity facing mental challenges, physical challenges and really mental challenges along the way! In order to earn valuable points teams must battle head to head through various wacky challenges. 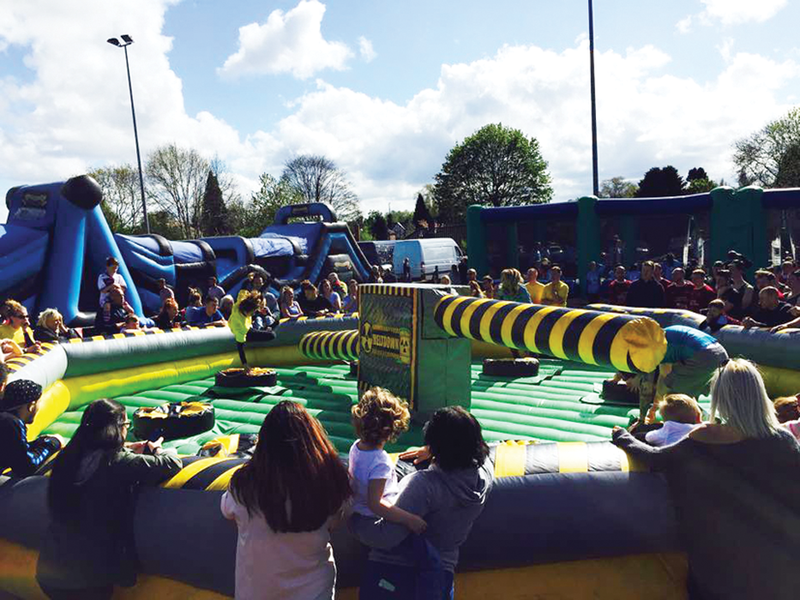 Activities may include human table football, demolition zone, inflatable volleyball, penalty shootout and the colossal Boot Camp Assault Course! 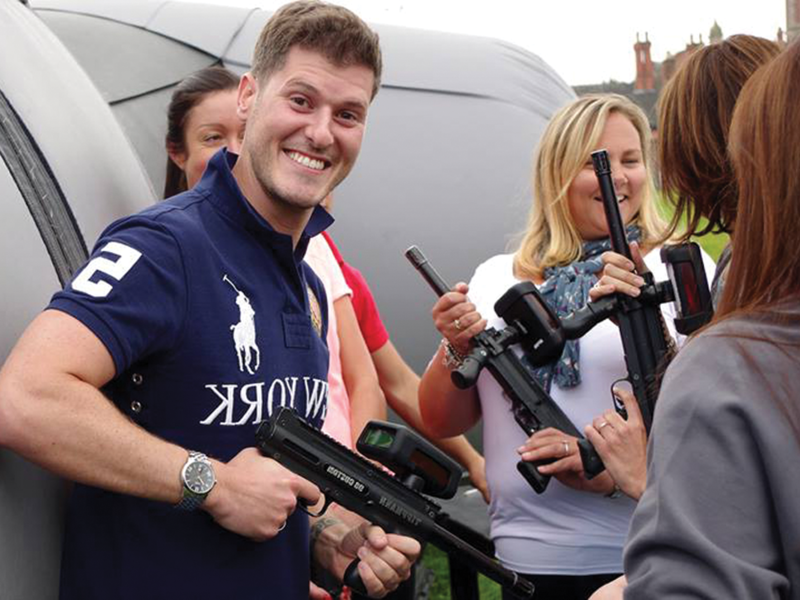 If you’ve ever fancied yourself as the next James Bond or Jason Bourne then our Spy Academy is just up your street. We have a total of 8 action packed covert missions for your team to experience. Each mission requires skill, dexterity and teamwork to accomplish. All budding agents are given a briefing at Spy HQ with full details of their training and the mission they must accomplish. Bringing out the Picasso in everyone! 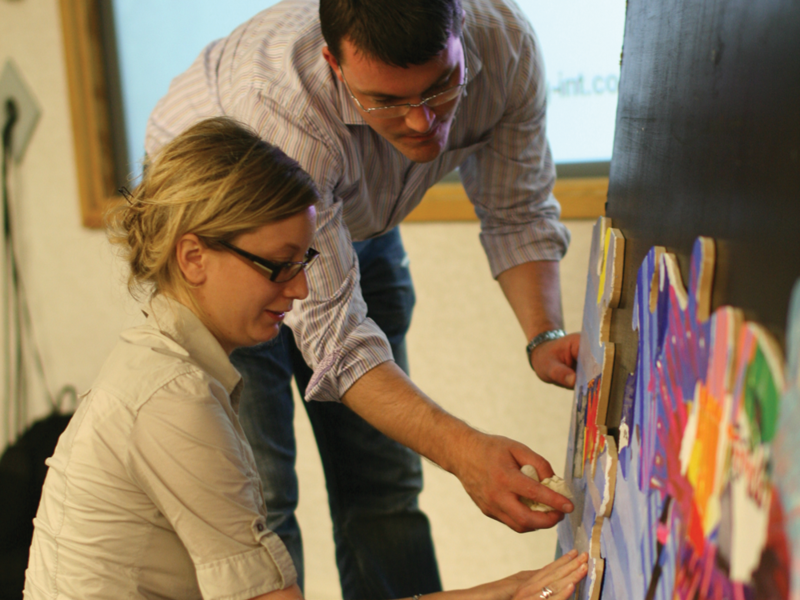 This tailored interactive experience is built wholly with your company objectives in mind. With the final image designed as a one off for your company, it really can help clarify company messages in a fun way. Each person will receive a piece of the jigsaw, which they must then paint according to the template they receive. Will a picture paint a thousand words or suffer from an art attack! 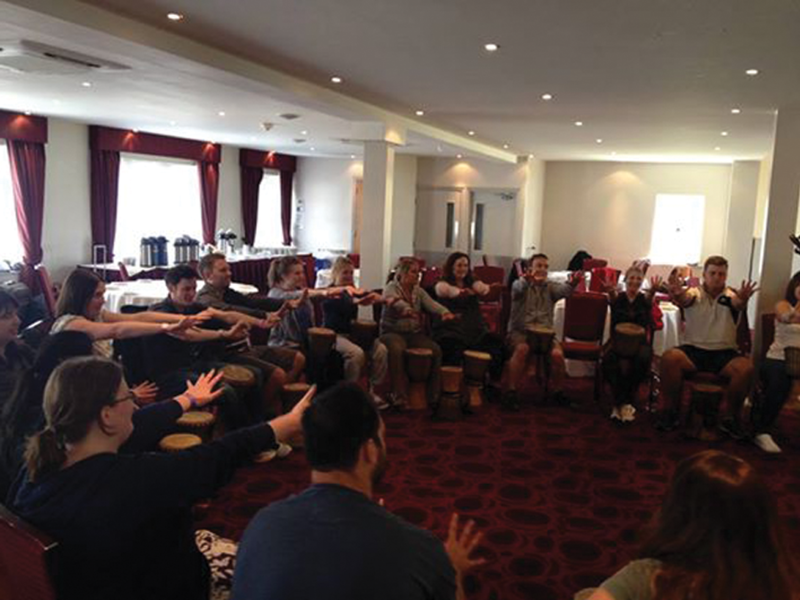 For thousands of year’s people worldwide have used group drumming to rejuvenate minds and bodies, reinforce common values and goals, strengthen bonds and celebrate life. However we also think it is loud and awesome! Groups will be split into sub sections, whisked off to a workshop to learn rhythms, hand signals and different types of beat before coming together for a grand finale involving all delegates sending the hairs on the back of your neck into a wild frenzy and leaving the group with an all round feel good factor! Remember The Ant Hill Mob and Penelope Pitstop? Well here is your chance to follow in their footsteps! A fun and energetic activity, where outlandish teams compete in a series of races in their magnificent, racing machines. Each team will design and construct a colourful and eye catching vehicle that will carry them through a number of races, provided they make it through the race marshal’s scrutinisation and the first bend. You and your companions are in a remote landscape and now face the prospect of surviving in the wilderness until help arrives or you just fancy heading back into the hotel! Bear Grylls never had it this tough! 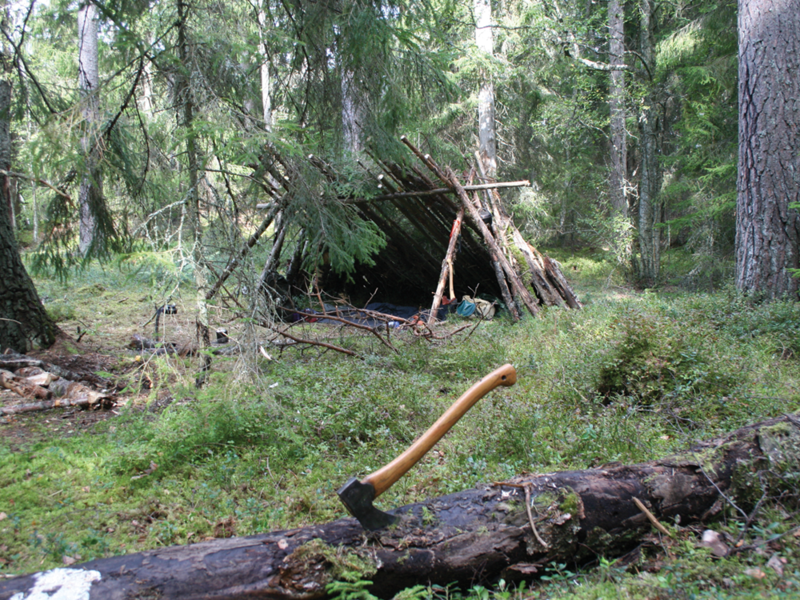 Teams led by their Bushcraft mentor will be expected to partake in a number of tasks such as shelter building, fire lighting, water treatment, tracking, spoon carving and pot hanging. These activities help build a basic understanding of, and respect for, the natural world. It also fosters an incredible team spirit as you work together overcoming real challenges. An ideal option to stretch your legs and grab some fresh air. 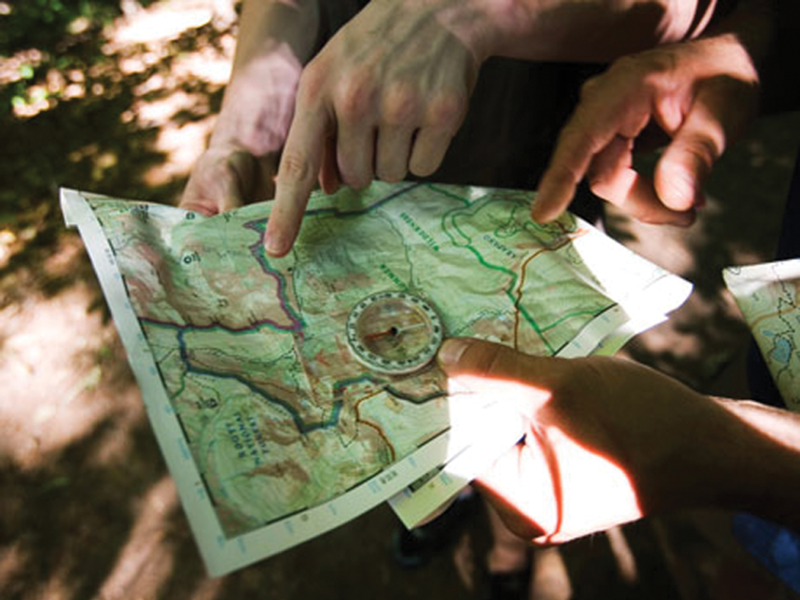 After a highly competitive head to head team building activity, teams will venture off into the Carden Estate armed with a map, grid references and answer sheet. At each location teams will be faced with various puzzles to complete against the clock. Once all teams have successfully returned they will do battle in our Stomp Rocket finale firing targets to earn bonus points. Weapons of no destruction! 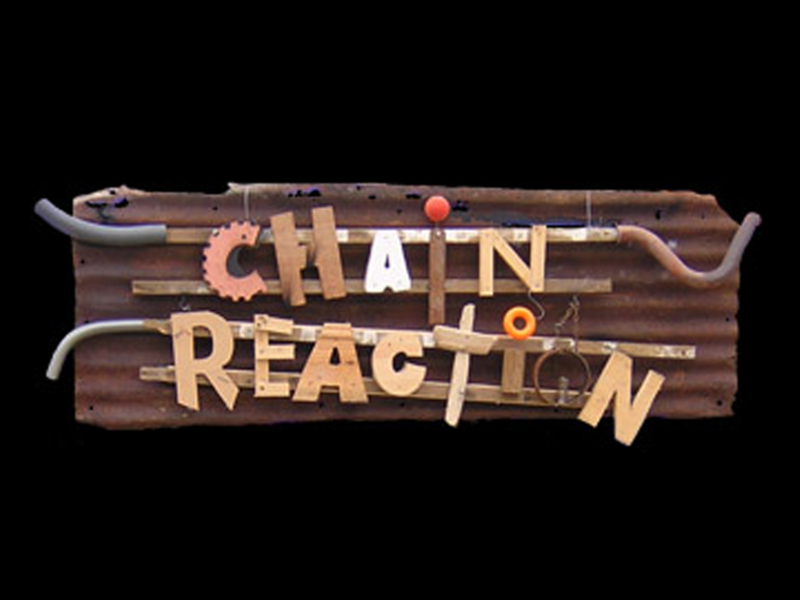 A scrapheap challenge event designed to make you really think outside the box. 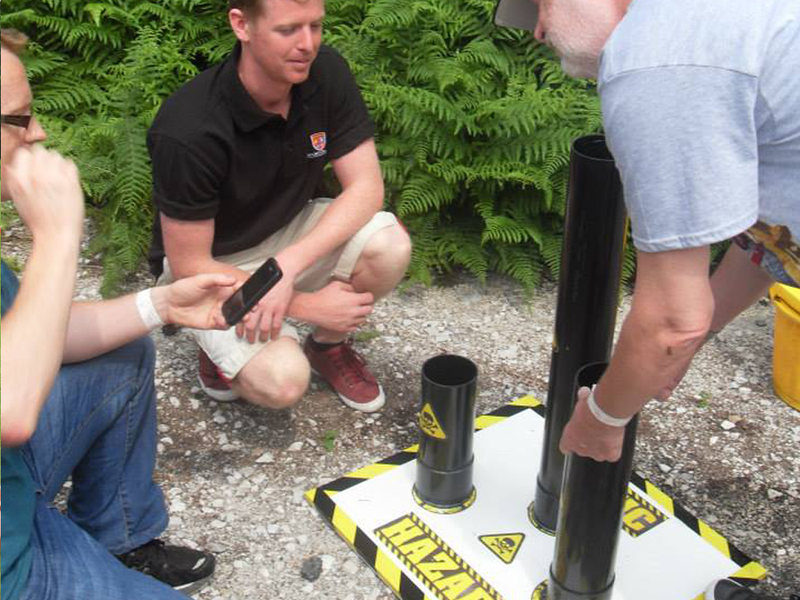 Each team will be allocated their designated area with specific kit that must be used in their design. Think back to the iconic Honda advert! With a wide range of weird and everyday objects, teams must harness an energy source which must travel from point A to B passing through each teams allocated areas whilst making sure no human contact is made once the contraption is started resulting in either a rocket firing or a flag raising. All in all a great collective achievement! Following the success of The Great British Bake Off TV programme, we can now offer an event that requires teams to roll up their sleeves and tackle a number of tasty challenges. Choose from a variety of tasks which include replicating your offices with a gingerbread house, designing your logo on a cupcake or creating a team cake. Our chef will judge each category awarding points for creativity, skill and taste whilst penalising teams for under baked goods or spilt custards! 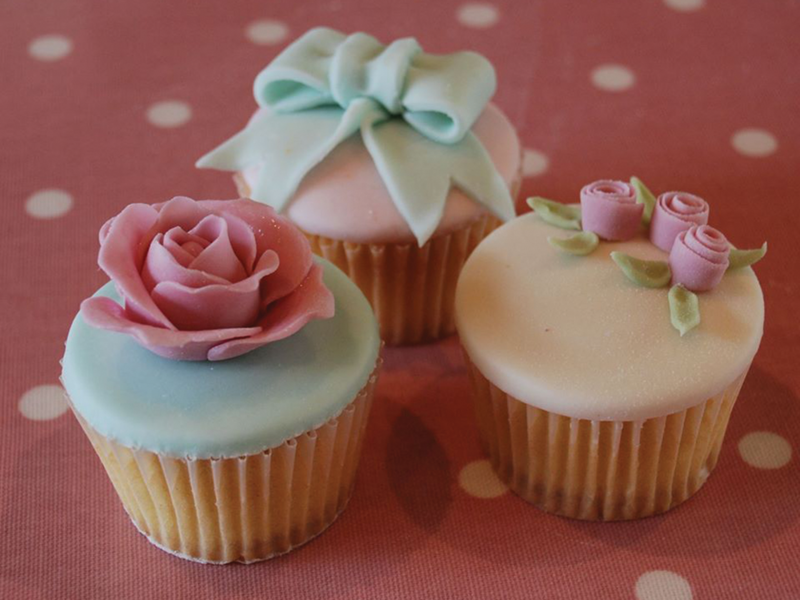 Who will be crowned Star Baker? A great way to challenge your team and encouraging them to think outside the box. Your objective is to convince the Big Boss and his advisors that your team has got what it takes to succeed. Your brief will be to take a pre-selected product to the UK market but will your pitch be marketing magic or an advertising atrocity? 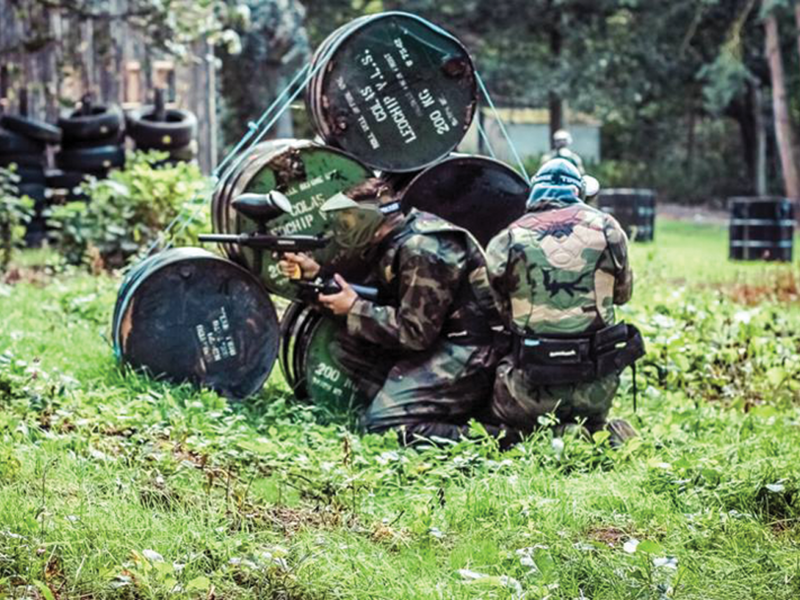 Paintballing is now available to you offsite at a local supplier. Just 20 minutes away we are able to source one of the best paintball venues in the area. Where the fields are alive with the sound of warfare, where paint turns into bullets and boys into men. Where the equipment might just be better than you are (for now). Where the pizza doesn’t cost a thing but losing costs everything. Don’t just play, win. 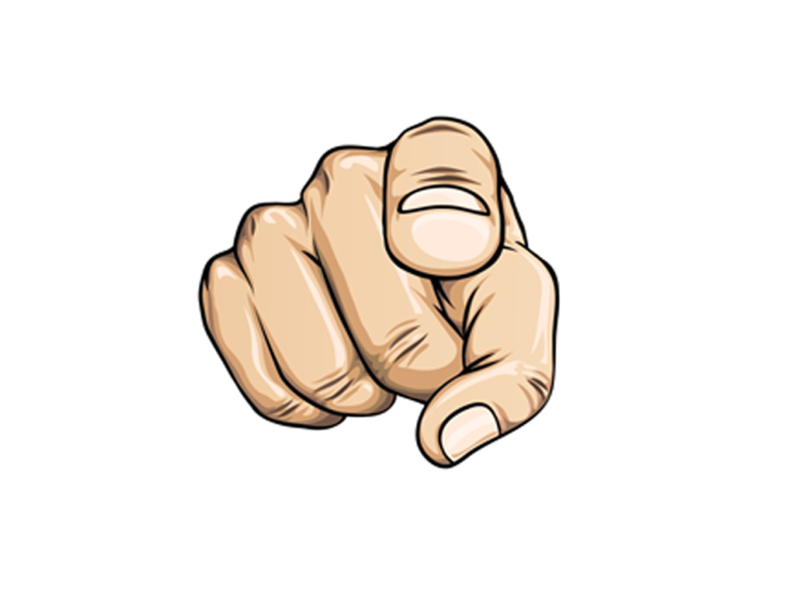 Don’t just do your best, do your duty! It’s all about hitting targets. Using one of our preferred suppliers located in breathtaking surroundings we can offer some great shoots with a large variety of simulated birds. 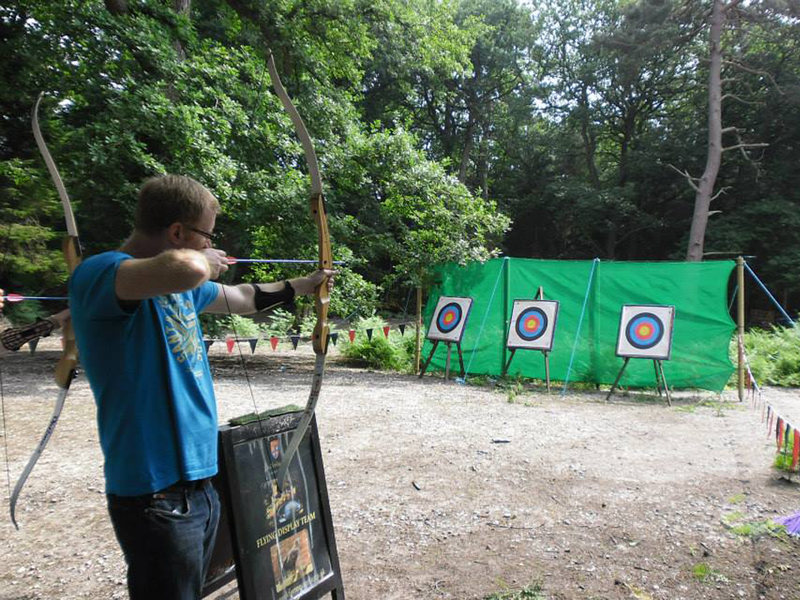 Be taught how to perfect your aim and time your shots by an experienced fully qualified instructor. After a practice session you will be split into teams with scores recorded throughout and prizes up for grabs. This is one of the best whitewater rivers in the UK. Your session starts at the picturesque Horseshoe falls where you will meet your guide and be given all your equipment. Following a safety briefing you are ready to head out onto the rapids. 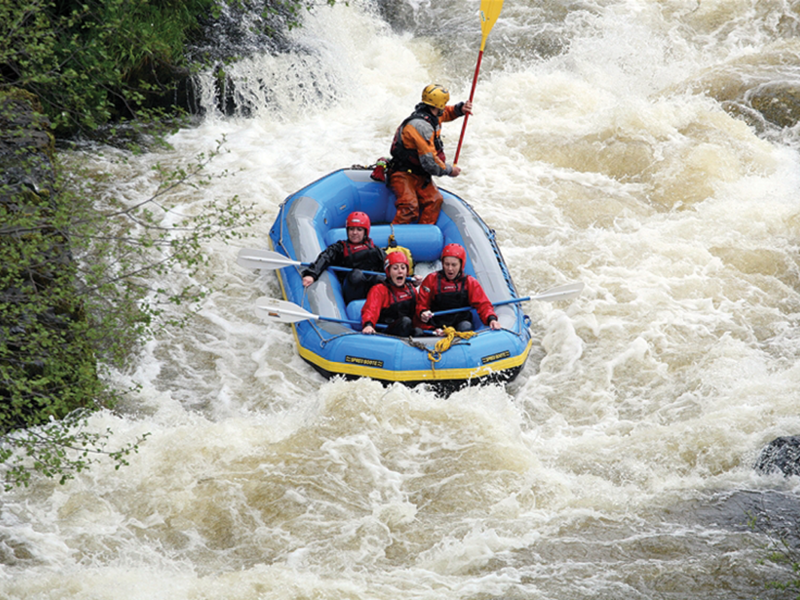 Along the way you will encounter beautiful scenery and a number of exciting rapids including the famous Serpents Tail and Town Falls in Llangollen. 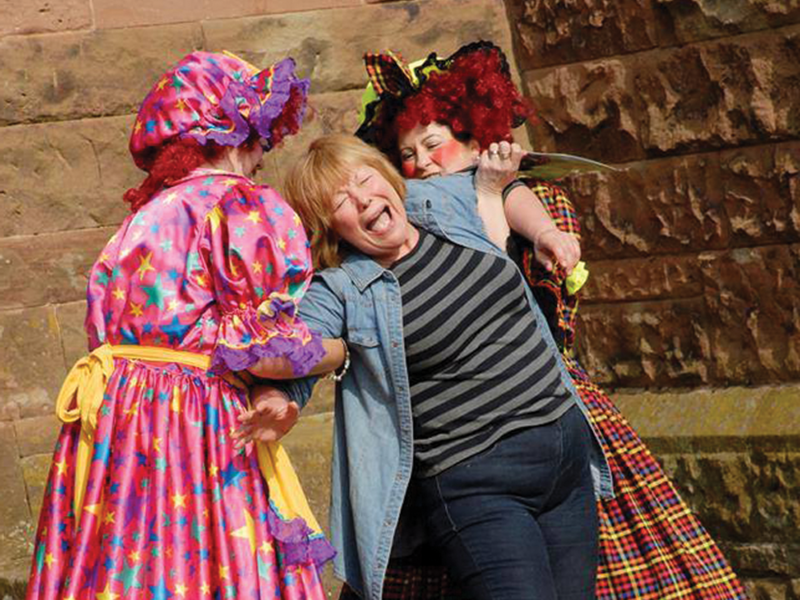 Some good old fashioned fun exploring the beautiful city of Chester, steeped in Roman and Medieval History. Inside the city walls teams will be presented with a treasure hunt pack containing puzzles, a map and task sheet. Along the way you will need to discover specified locations, plot your route and complete a number of tasks along the way against the clock. Some are mental, some are physical, some are really mental! Options are available to include cocktail making, falconry, boat trips, and other activities on route! An ensemble of interactive gameshow rounds music, lights, video clips and balloons which can be run throughout or after dinner providing a high energy, fun filled night with plenty to talk about. All rounds are designed to get everybody involved with prizes along the way to create that competitive edge. Our gameshow host will enthuse the teams, provide feedback and relevant comments whilst guaranteeing laughter throughout. Rounds may include: the price is right, beat the intro, what happens next, famous faces, generation game. We will re-create the atmosphere of a day at the races giving you and your guests the opportunity to try their luck without breaking the bank. After being issued funny money, shown the odds and when all bets are in, a number of races will be projected onto our screen for all to see. After each race the bookmaker’s will pay out your winnings and the betting booths re-opened for the next race. To add that extra laugh out loud, competitive edge, why not ask about our “Reel Em In” grand finale. After the buzz of the 2012 London Olympics, everyone is craving a piece of the action. Well here is your chance!! Teams will compete head to head in a number of Olympic disciplines set on the popular Wii consoles. This fast paced event will generate healthy competition and laugh out loud antics whilst taking the group a little out of their comfort zones. 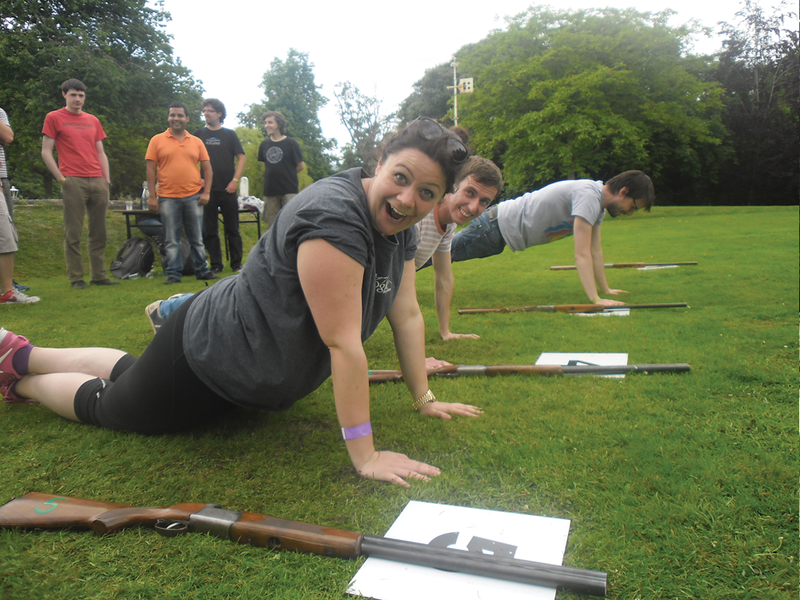 Games include canoeing and rowing, shooting and archery, track and field. Can you keep up with Farah or beat Bolt to the line? A highly entertaining evening involving the world of music and dance. With a variety of options consisting of quiz rounds, singing, dancing, and playing musical instruments there is something for everyone. The perfect way to get those shoes tapping, lighten the mood and keep that dance floor filled into the night! 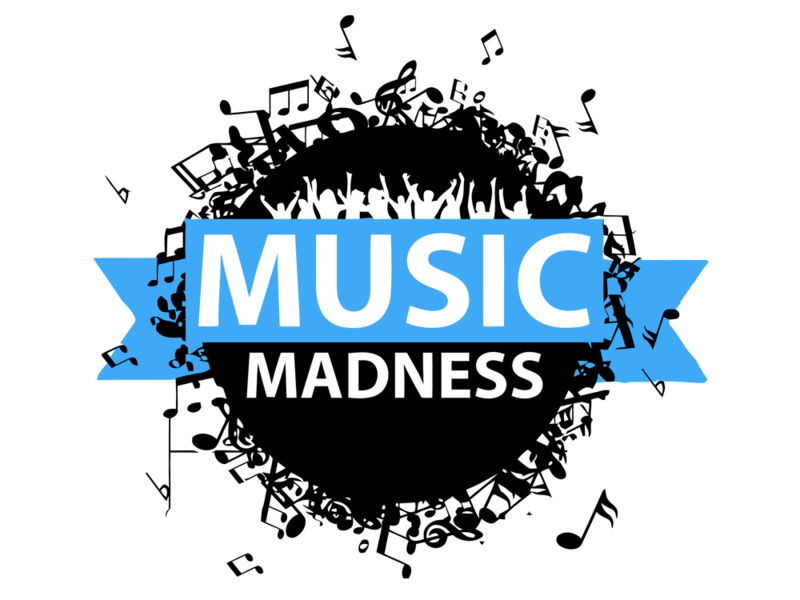 Rounds will include: Don’t forget the lyrics, name that tune, boomwhacker challenge, music mash up and our popular Queen Tribute Rockaoke grand finale. 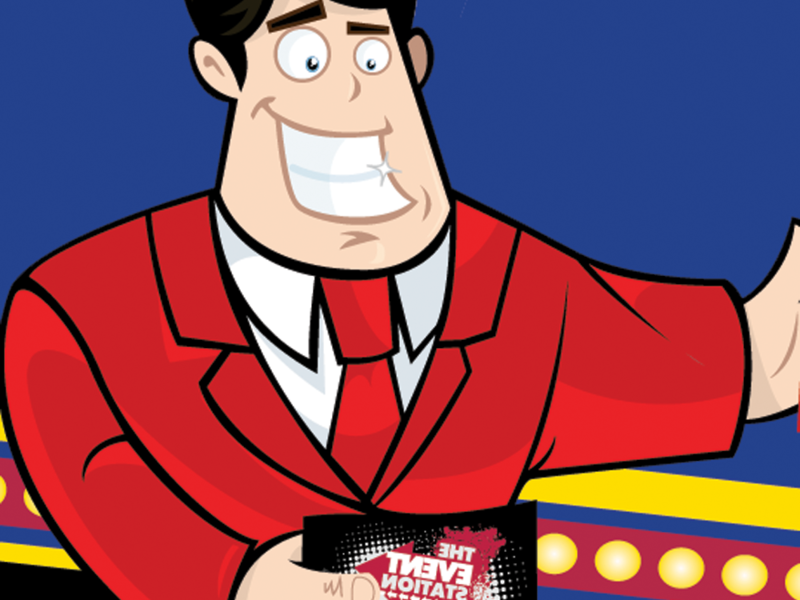 Everybody loves a flutter, but no one wants to lose their money at the tables! At our casino everyone’s a winner!! 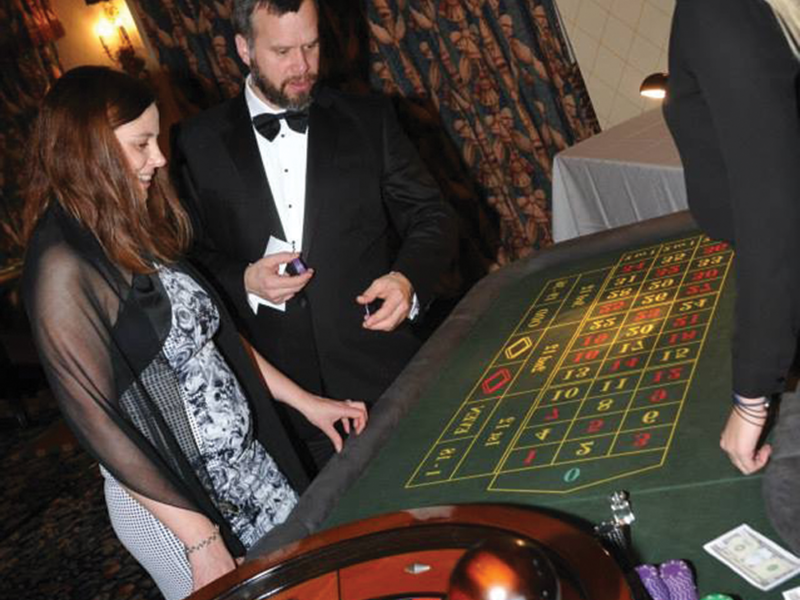 With our friendly and outgoing croupiers, our own equipment and even the chance to personalise your own funny money, you can experience the vibe, feel and atmosphere of a “real” casino but without the “real” risk. To make it that little bit more interesting a bottle of champagne will be up for grabs to the highflyer of the night! Here at Carden Park we boast a huge selection of unique table centrepieces. Nothing says more about your special event than the way you dress your tables and what better way to create a breathtaking effect than with one of our stunning centrepieces. 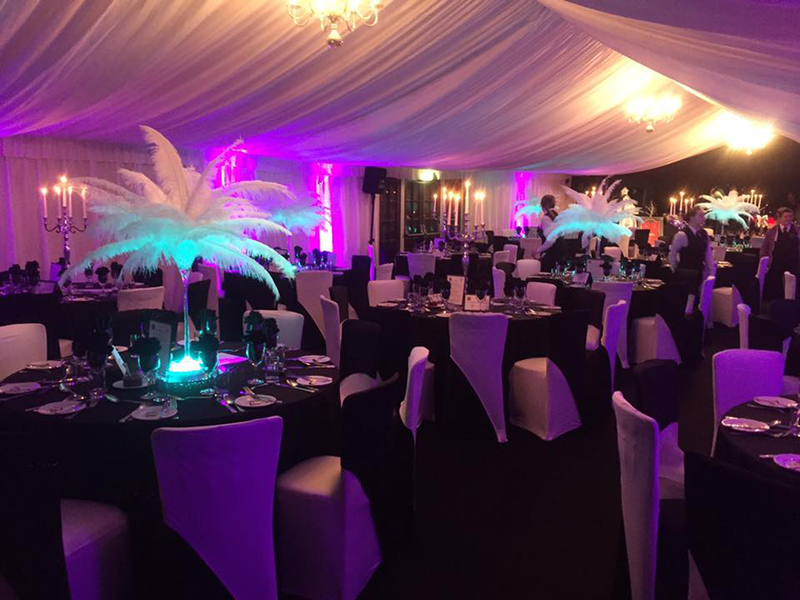 Our wide range of centrepieces range from the simplest to the most outrageous, designed to make a dramatic impact and really put the wow into your event! Here at The Event Station we like to think outside the box. If you have an idea or requirement why not run it by us? 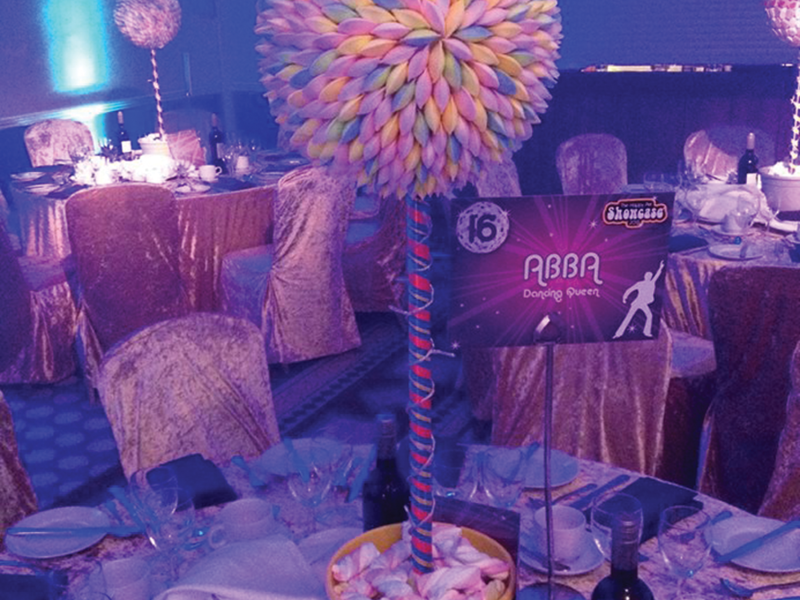 Anything from theming through to giant sweet tree centrepieces, leave it with us! 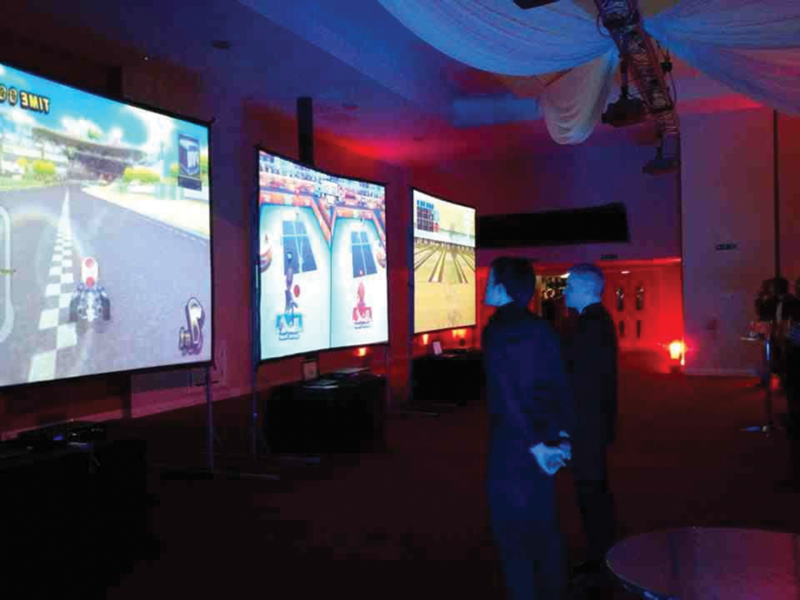 Ensure you create the perfect atmosphere/theme you are looking for and get the right mix of entertainment and interaction, participation or relaxation by contacting The Event Station. Our team of professionals have the knowledge and experience to suggest the correct ingredients to ensure you have a successful event. 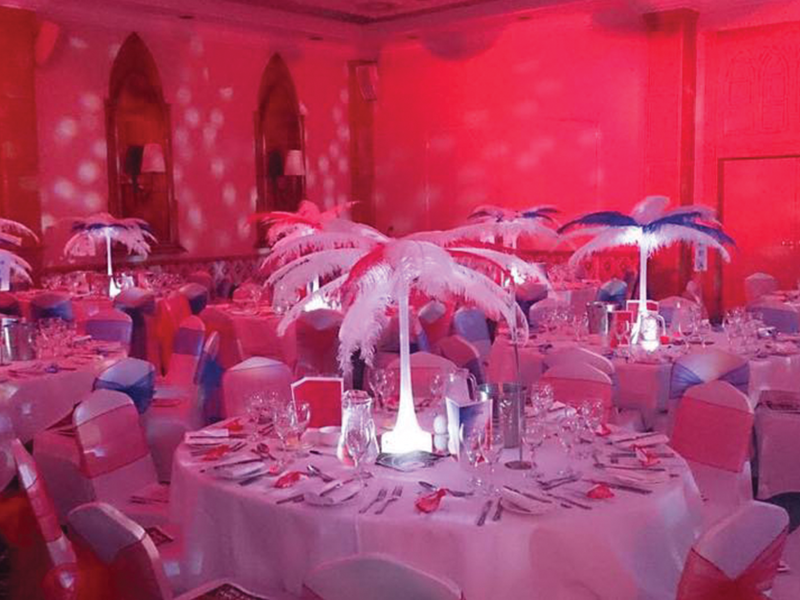 Our services include table centres, lighting, room theming, entertainers, photographers, and many more.